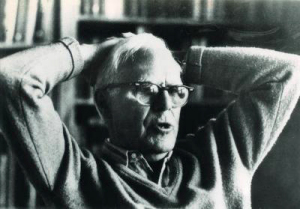 Martin Gardner was a leading rationalist and the twentieth century’s greatest recreational mathematician. After his death in 2010, his fans established an annual Celebration of the Mind to take place on his birthday, 21 October. Each year, people hold events all over the world to remind us of his great legacy. 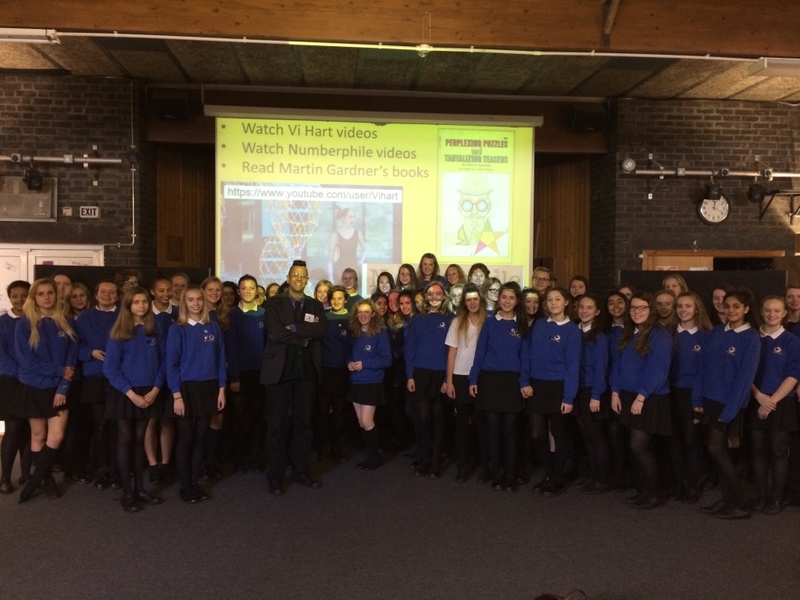 As Good Thinking’s contribution to Celebration of the Mind 2014, science writer Simon Singh visited schools in his local borough of Richmond to talk about Martin’s life and discuss mathematical or scientific topics.